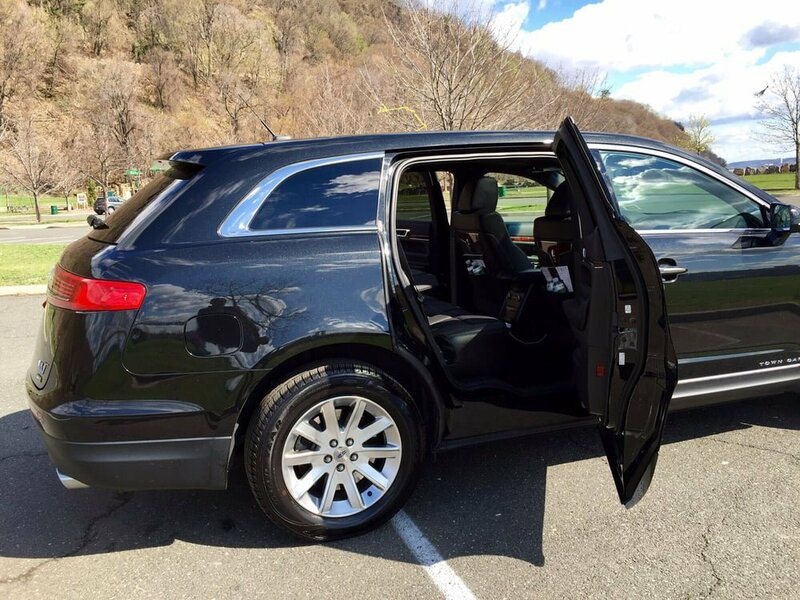 The vehicles in 303 Denver Limo’s possession are thoroughly cleaned after each ride so that every time a client slides into our Town car , SUV, van Shuttle and limousines, a fresh and pleasant ambiance is immediately perceived. 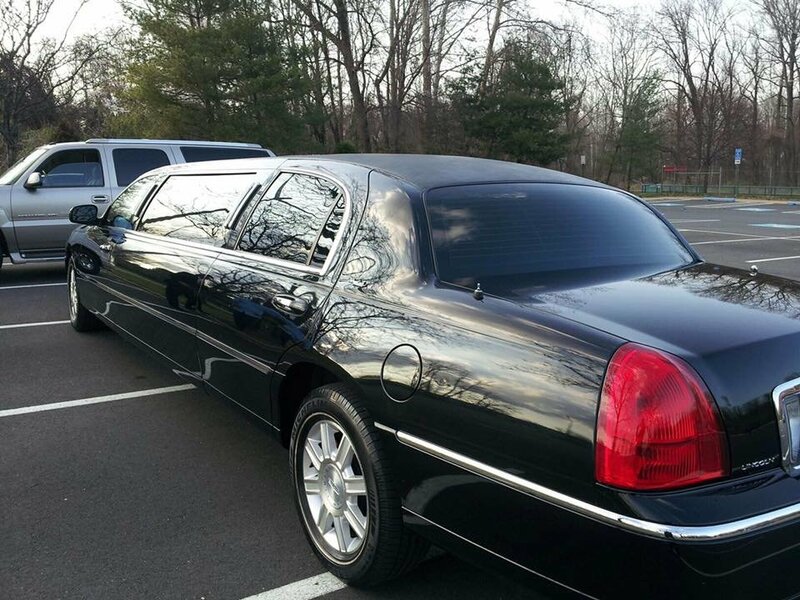 Furthermore, our limos are equipped with sophisticated amenities and the latest technology. 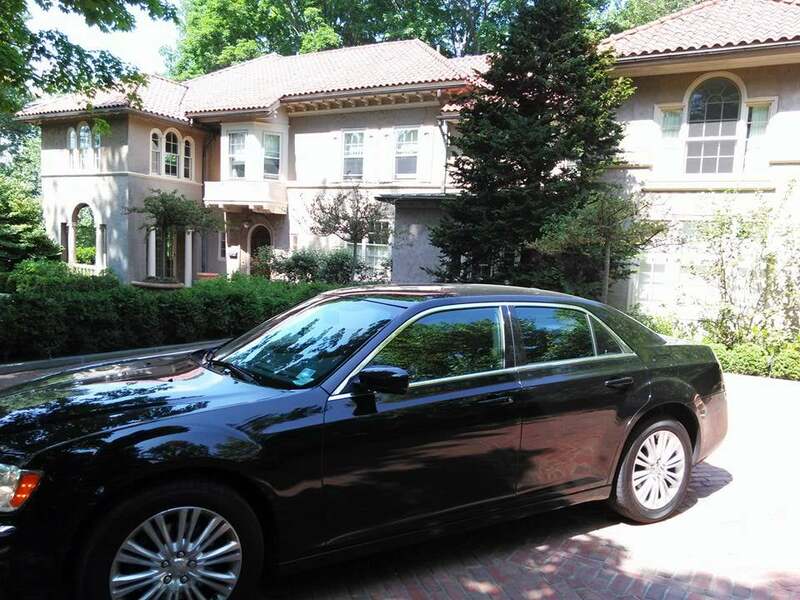 Being chauffeured by 303 Denver Limo to Boulder, means 60 to 75 minutes trip of relaxing comfort in a roomy interior of stylish design and high-quality seats, a personalized ambiance to suit your needs in temperature and music. You can admire the beautiful landscape on your way, or take pictures and if you want, you can chat with your driver. 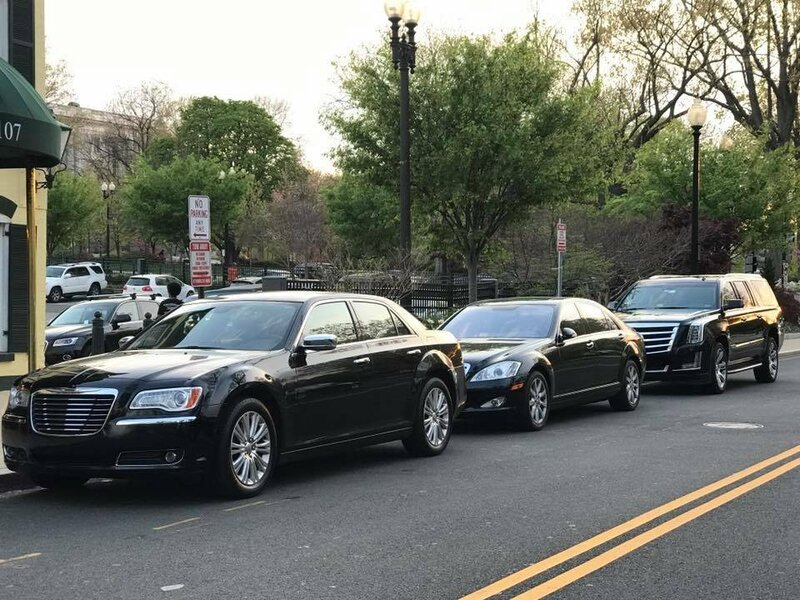 Our chauffeurs are not just experienced and capable behind the wheel, but they know the history and life of the city and they can offer advice on places to see, adventure sites, restaurants and spas, museums and much more. 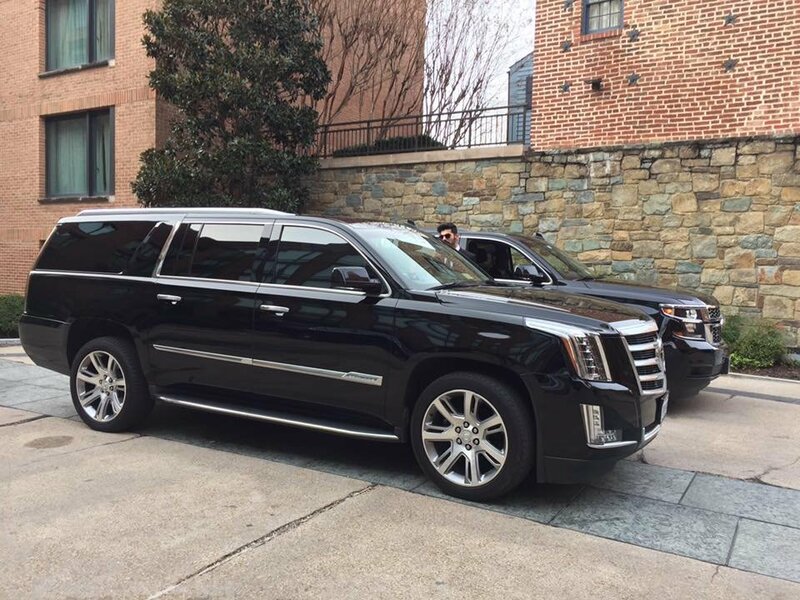 A large fleet of luxurious limousines and chivalrous chauffeurs will make your ride from DENVER INTERNATIONAL AIRPORT TO THE RAVISHING BOULDER a memorable experience. Boulder has something for everyone looking for excitement from recreation centers, trails for hiking and biking, rock and ice climbing sites, skiing and snowboarding. Boulder is enthusiastic no matter the season with concerts and shows, community events, cultural and historical places to visit. Denver International Airport is 50 miles far from Boulder and it has a variety of transportation services, both private and public.As far as private transportation goes, 303 Denver Limo is renowned for the professionalism and high-class services offered at convenient rates.Boulder is home to the University of Colorado and a popular destination for nature lovers and by taking advantage of 303 Denver Limo’s Transportation From DIA to Boulder services you can be sure you’ll reach your destination on time, in style and in a stress-free manner.Enjoying an unwinding ride with 303 Denver Limo from Denver International Airport to Boulder, is the ideal way to start you vacation in Boulder, where countless activities await you. 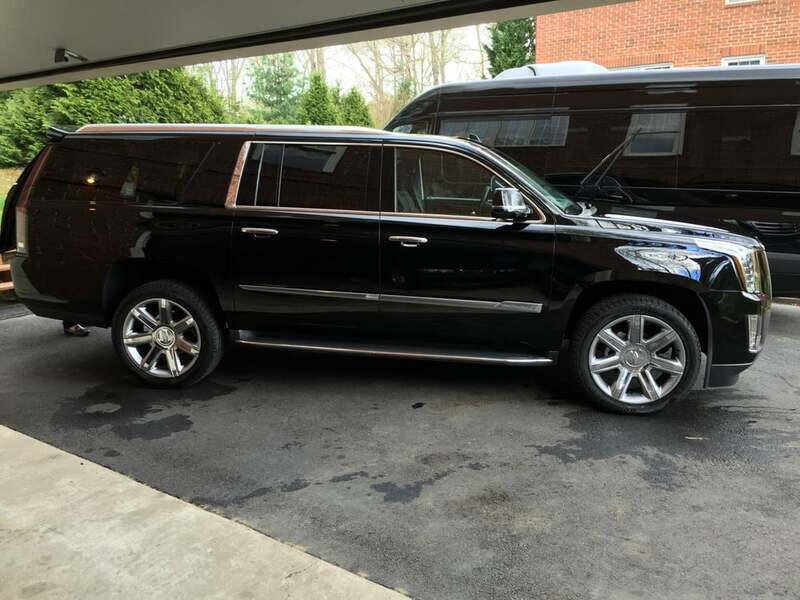 Colorado is a rich land where anyone can tailor their dream vacation, especially if you are looking for a place of natural beauty full of adventures, like Boulder, and if you like a luxury traveling style provided by experts in ground transportation services like 303 Denver Limo. Boulder in blessed with amazing landscapes and wonderful people and it is a year-round destination for national and international tourists. Make reservations with us and you will have no worries if you arrive late or if there is a flight delay. When making arrangements with us you can be sure we will be there when you get off you plane. One of our skilled divers will pick you up at baggage claim, will assist you with the luggage and accompany you and your family or friends to the limousine waiting right outside the arrival exit.